Clingmans Dome geocaching is a great way to explore the summit. 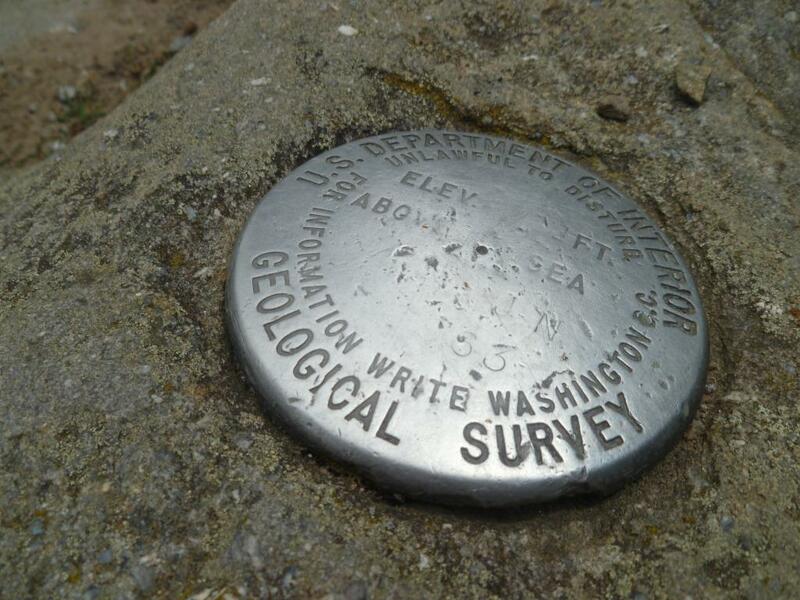 A photograph standing at the summit documents your find of the Clingmans Dome geocache. Clingmans Dome geocaching includes walking the one-half mile paved trail from the Forney Ridge Parking Area to the summit. An observation tower at the summit extends above the treeline providing views of the southern Appalachian Mountains. 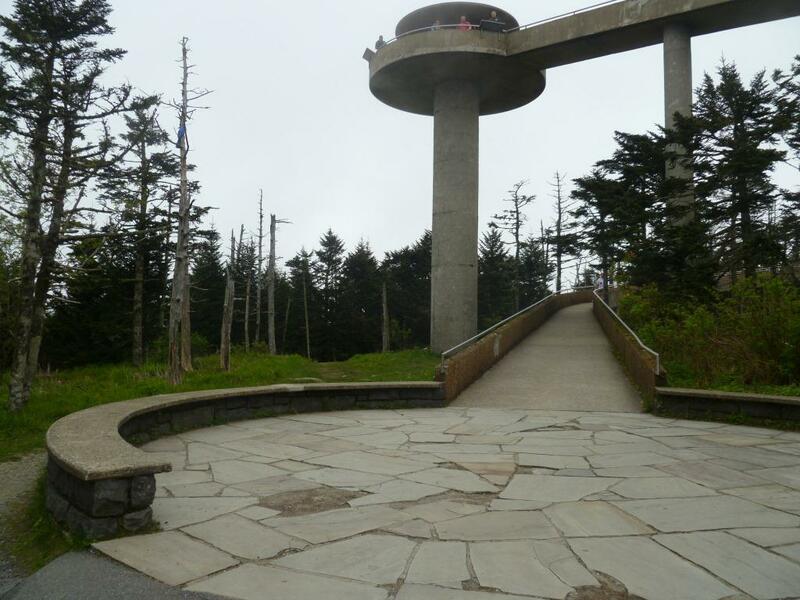 Clingmans Dome is located within the Great Smoky Mountains National Park, therefore traditional geocaching where a container is placed at the destination is discouraged by the National Park Service. Respect the natural and historical significance of Clingmans Dome, and the surrounding Smoky Mountains, and take nothing but pictures, leave only footprints. A good map of the Smoky Mountains is helpful for Clingmans Dome geocaching. The National Park Service has a site to download free maps of the Great Smoky Mountains National Park and Clingmans Dome: Great Smoky Mountains National Park Map.